Throughout four centuries, families have been murdered, and blood has been shed on the grounds of Africa. 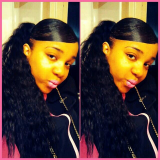 Diamond grew up in Liberia, Africa. Her father provided a good lifestyle for his wife and two daughters, Diamond and Princess. When masked men come to their house, searching for diamonds, and something goes wrong, Diamond finds herself on the run. Diamond doesn’t know what she has gotten herself into. 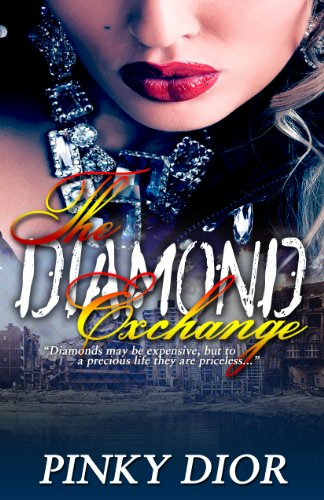 Even as the years pass, Diamond still finds herself caught up in a brutal diamond exchange.